Are you a digital media buyer looking for an effective way to reach consumers? 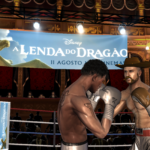 Are you considering video games as an advertising channel, but not sure how in-game advertising works or how to execute a campaign? – Then check out RapidFire’s newly released explainer video! 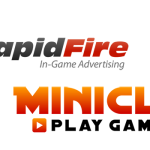 The video, which can also be found here (https://www.youtube.com/watch?v=nHzuOVBbNmQ), provides a clear overview of both our company and how the RapidFire technology works to deliver real-time advertising inside of video games. 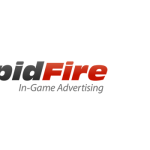 RapidFire is the only network in the World that allows brands and media buyers to advertise inside of AAA video games in a way that’s real-time and scalable. The days of time-consuming and complicated product placement campaigns are over!